Adding a garage to your home will guarantee security for your vehicles while ensuring that the windows remain clear from frost. The winter season poses a challenge to many car owners as they are required to defrost their vehicles each morning before they can drive off. The good thing with a home garage is that it can be built to meet your specific needs. Any home improvement project that adds extra square feet to the property or home will automatically increase its resale value. Car garages are no different. Real estate agents estimate that a car garage can in some cases add more value than a kitchen remodel. This is because the addition of the garage will lead to addition of more versatile space to a home. The garage is the perfect place to practice all your hobbies. From woodworking to restoring classic cars, to band practice, the things you can do with this new space are limitless. It is your garage, and you can choose to use it in any way you see fit. An increase in your property square footage means that you have more than enough space to store your holiday decorations and any other items that you are not ready to part with. The amount of space available in the house is likely to reduce with time, and having a garage to store all your old items will be a great idea. You can have the builders include inbuilt shelves or attics for storing those seasonal keepsakes currently stored in the hallway closets. The coolest thing about having a shop or garage added to your property is that it can easily transform how your residence looks like. You will not only be able to benefit from the additional space, but the exterior will also enhance your curb appeal. A good curb appeal is necessary particularly for people who would like to resale their properties. 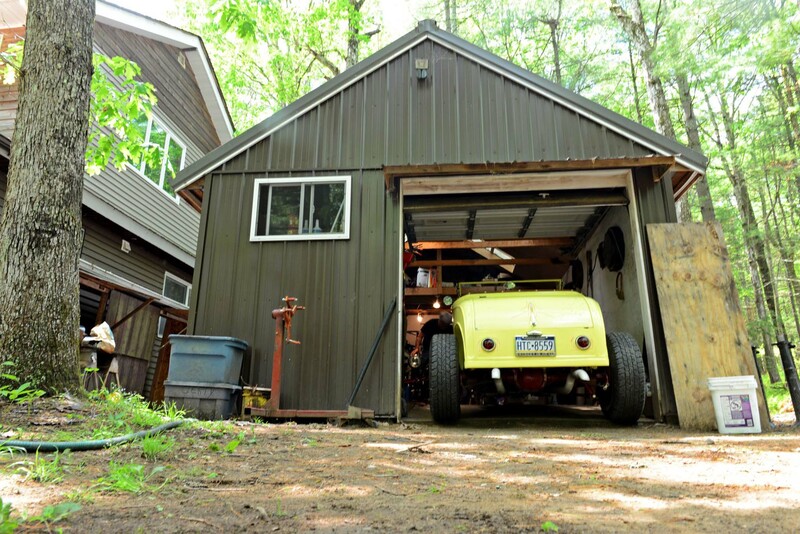 Addition of a garage may at first seem like a huge investment. But in most cases, the garage can easily be built at a pocket-friendly price. Your builders will help you design its look based on the size and shape of your property. You can also contribute a few ideas on how you want the work done.